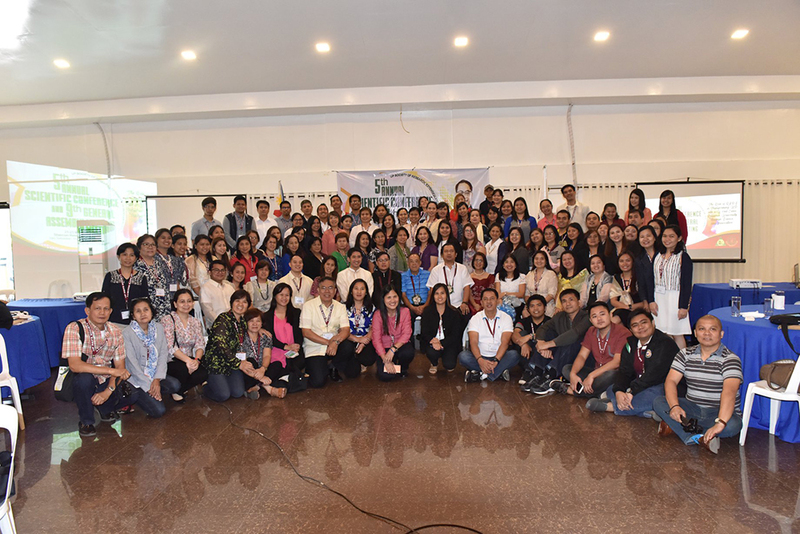 Some of the most distinguished and productive of UP’s Research, Extension and Professional Staff (REPS) gathered at the Shercon Resort and Ecology Parkin Batangas from March 21-23 to attend the UP Society of REPS, Inc.’s (UP REPSS) 5th Annual Scientific Conference and 9th General Assembly Meeting. The conference was an opportunity for REPS to share their published research and build camaraderie with colleagues from across the UP System. 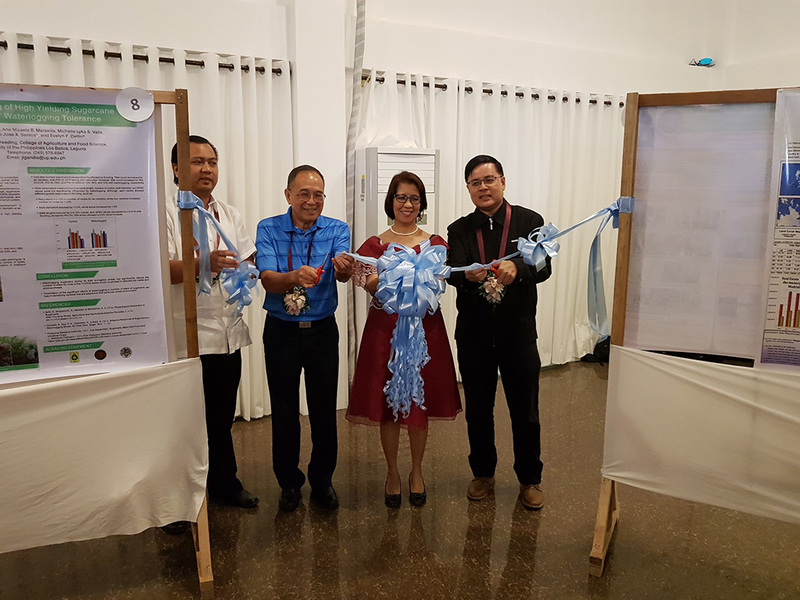 It featured a scientific paper writing workshop facilitated by National Academy of Science and Technology (NAST) Academician Evelyn Mae T. Mendoza, as well as poster and paper presentations. Joining UP REPSS President Fe M. dela Cueva as special speakers at the event were former UP President Emil Javier and UP Assistant Vice President for Public Affairs Jose Wendell Capili, who represented current UP President Danilo Concepcion at the event. Javier, himself a former UP REPS, delivered an inspirational message to the attendees, stressing the role of REPS in fulfilling UP’s mandate as the country’s only national university. According to Javier, UP’s REPS are called to accomplish two out of the three well established social functions of great universities – generating new research and engaging in meaningful extension work that shares that knowledge to the broader society. These two functions, he added, make UP distinct from most other universities in the country, which lack the faculty and resources to commit fully to either endeavour. He instead exhorted the REPS to focus their sacrifices on a much larger goal than themselves – helping UP to become a modern research university. This focus was not just for UP itself, but because “our country needs a great institution to lead Philippine progress.” Javier said that because REPS have less pressure to teach compared to the faculty, they are in an ideal position to fulfil UP’s research and extension goals in the service of national development. This was a message also strongly reflected in President Concepcion’s message, which Capili delivered. 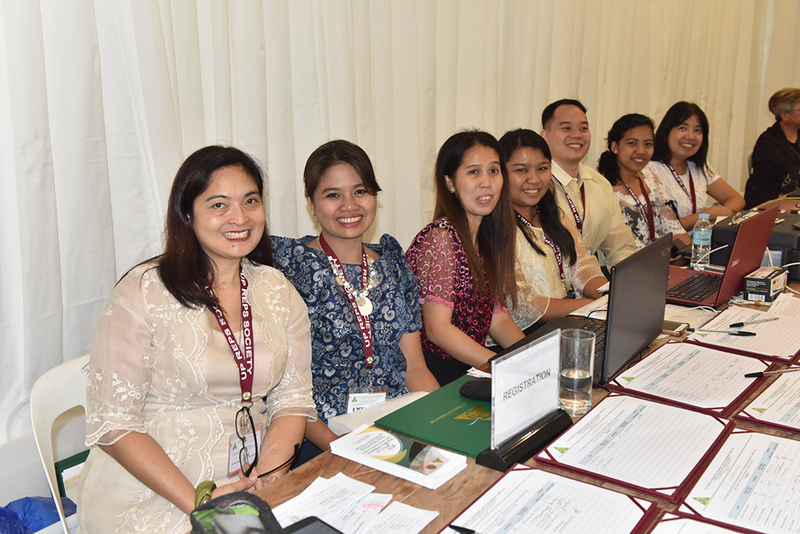 Calling UP’s REPS and faculty “equal partners” in the fulfilment of UP’s mandate, Concepcion noted that the REPS inspired students, faculty members and members of the administration alike to achieve greater heights through their ethical service.